by H. P. Lovecraft Author · Steven Philip Jones Author of introduction, etc. 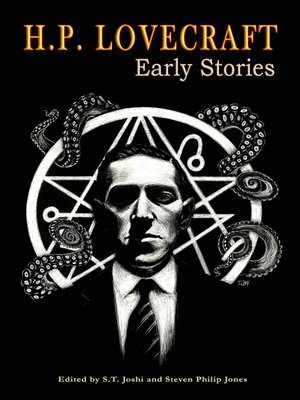 A collection of selected early works of the horror master, H.P. Lovecraft. Presented here are the stories : The Alchemist, The Tomb, Dagon, Beyond the Wall of Sleep, The Statement of Randolph Carter, Arthur Jermyn, The Picture in the House, The Music of Erich Zann, and The Lurking Fear. Each of the stories is accompanied by illustrations from a diverse group of comic artists. A must for any H.P. Lovecraft fan.